Give Miami Day is a one day, an online-only fundraiser hosted by The Miami Foundation. 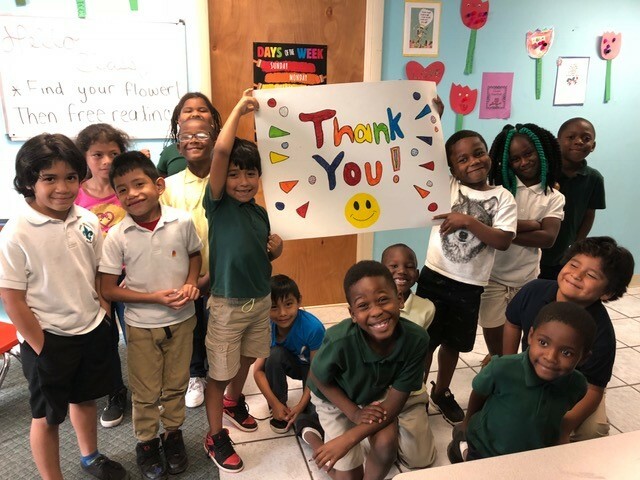 This is our biggest fundraiser of the year and we so appreciate of our generous donors who through their support of this event ensure our impact and growth in programs at Touching Miami with Love continues. Visit our website on 11.15.18 to make your donation of $25 or more and join the impact! Learn more about The Miami Foundation’s Give Miami Day fundraiser here. 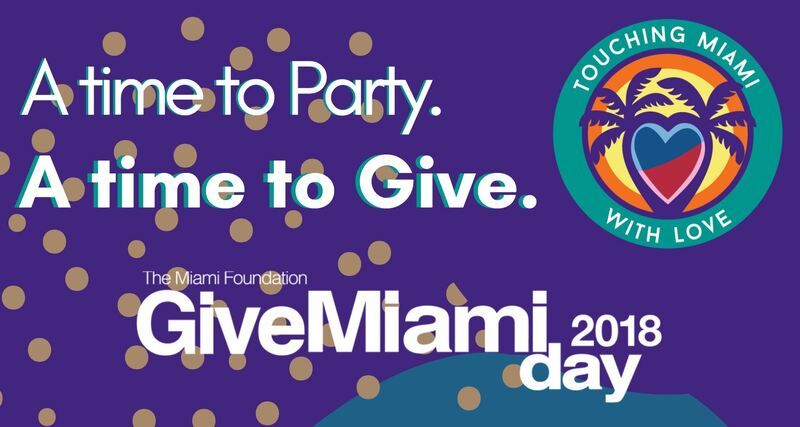 Join us at our TML: Overtown Site for our Give Miami Day Party! Calling all TML supporters and any who would like to learn more about the impact of Touching Miami with Love. Come to enjoy food from Sushi Maki, Shorty’s BBQ, and more along with fun surprises. Be the first to hear our big announcement! Try out our Virtual Reality Lab with our partners at Equity-Lab during our biggest fundraiser of the year! Free attended parking on site. Want to be a Give Miami Day Amabassor for TML? Help spread the word of the great things happening at Touching Miami with Love. Share our impact with the children and youth of Overtown and West Homestead and encourage support on November 15th. Follow Touching Miami with Love on social media and spread the word! No need to wait until November 15th to donate. Just mail in your pledge card and we’ll securely store your information and enter your pledge on Give Miami Day. You’ll immediately receive an email receipt when your donation is processed on 11-15-18. Have a question about how you can be a part of our online fundraising event Give Miami Day 2020. Contact us using the form below.